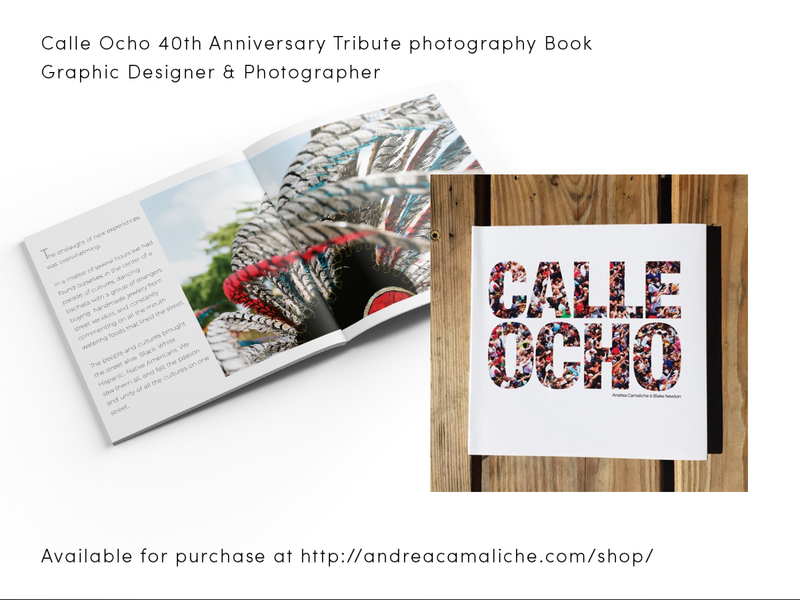 Calle Ocho is a Miami Street Festival that has been held annually for the last 50 years. Blake Newton and I were given the task this year to photograph and document the festival from start to beginning. 15 rolls of film and 1000 digital images later, we made a book.